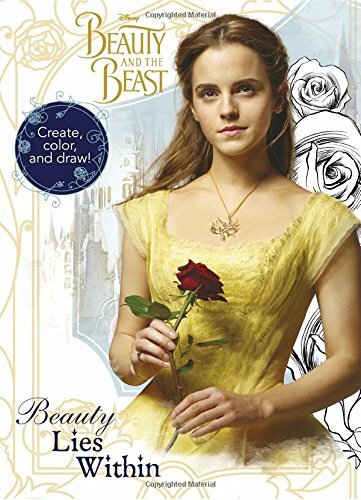 Are you excited about the new Beauty and the Beast film that came out in theaters today? 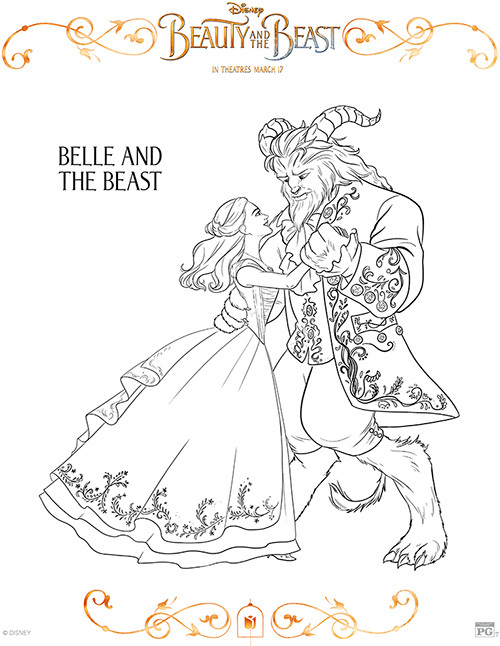 It is an amazing movie which you have to see! 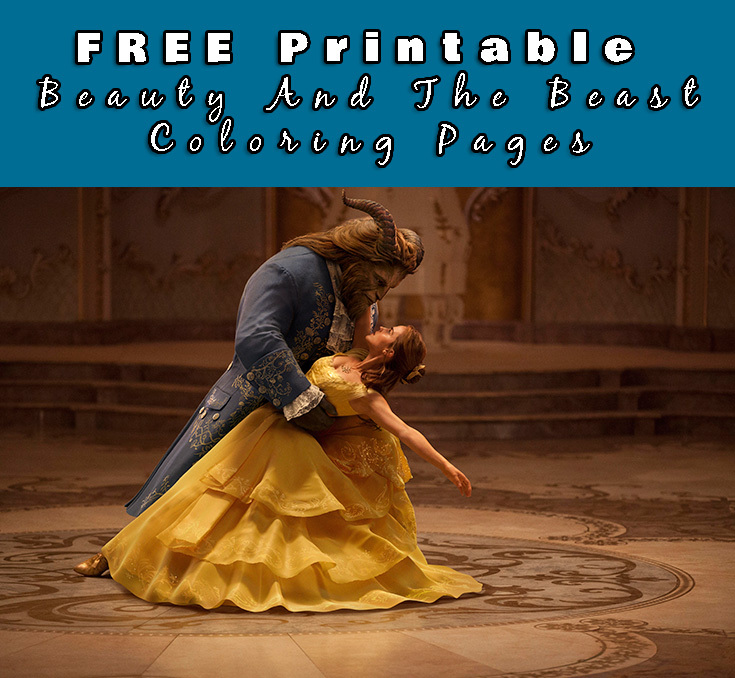 Below you will find ten FREE printable Beauty and the Beast coloring pages that you can download, print and color for hours of fun! 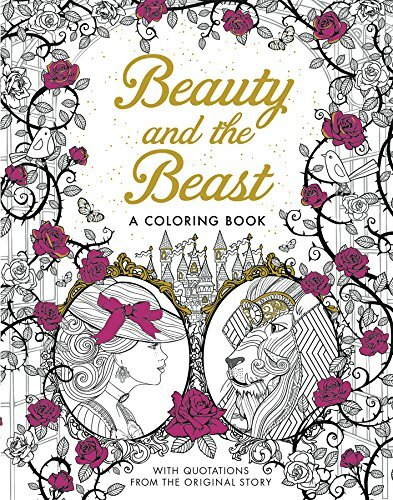 I don’t know about you but I LOVE to color! 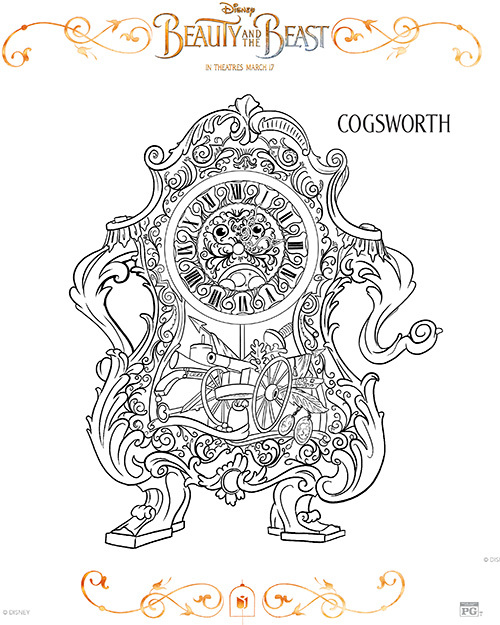 It is a fun activity to do with the kids and a great way to relax! 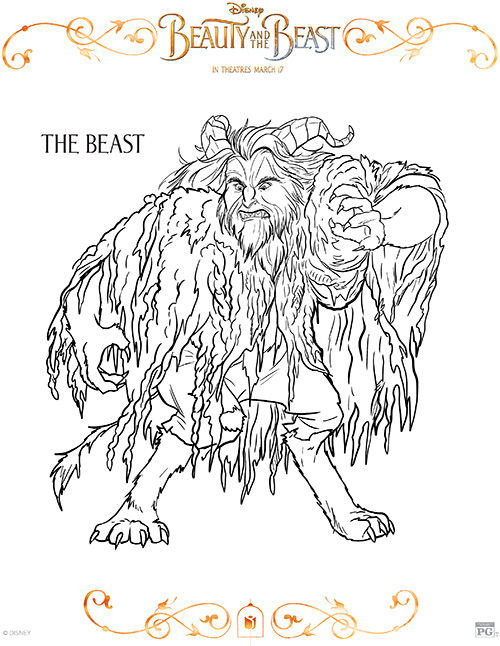 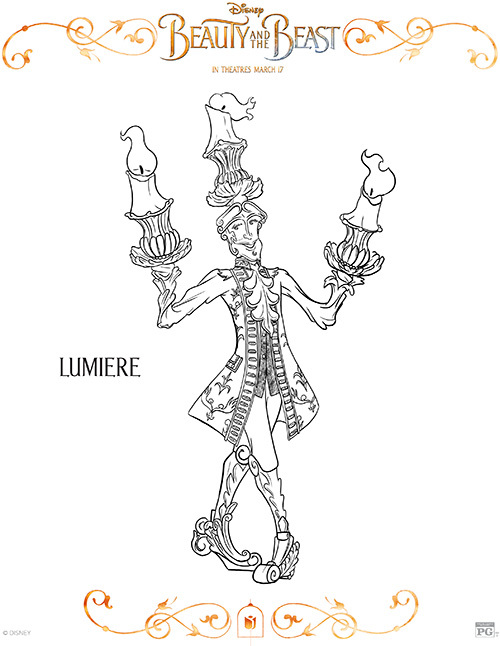 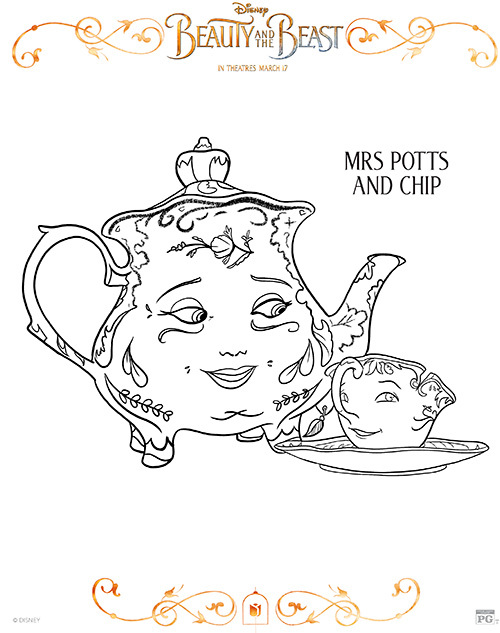 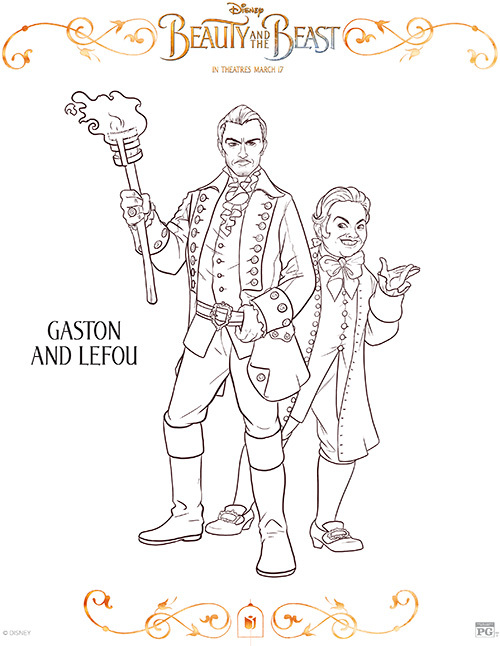 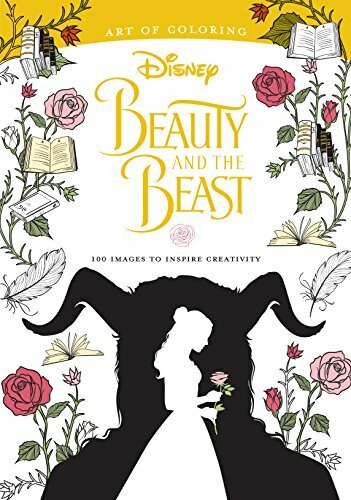 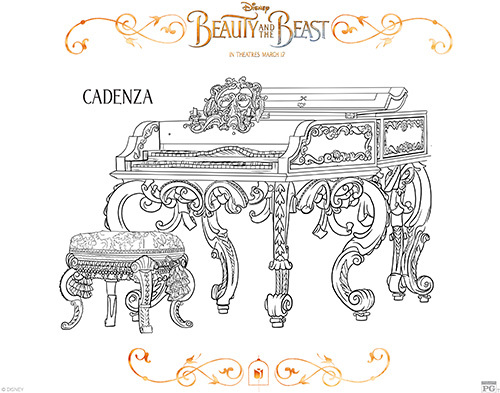 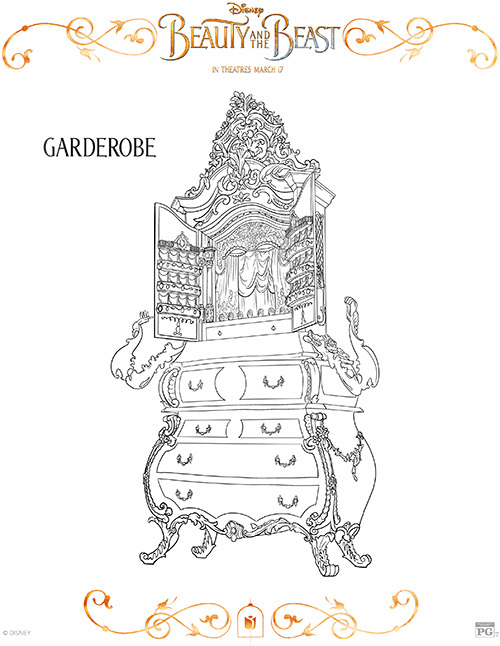 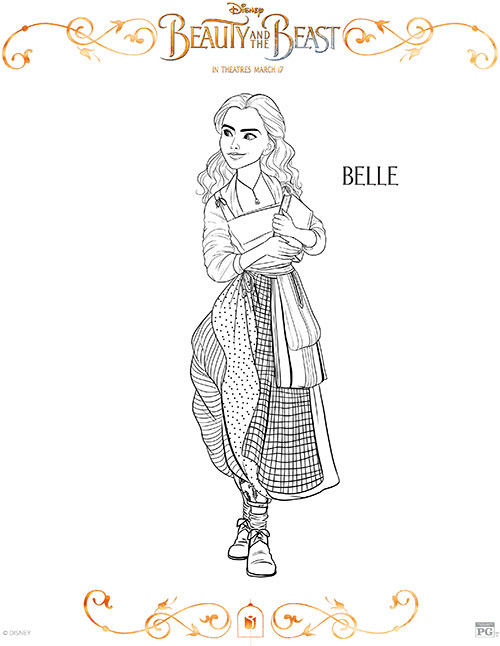 To print the free Beauty and the Beast coloring pages below, click on the image to bring you to the full printable size!